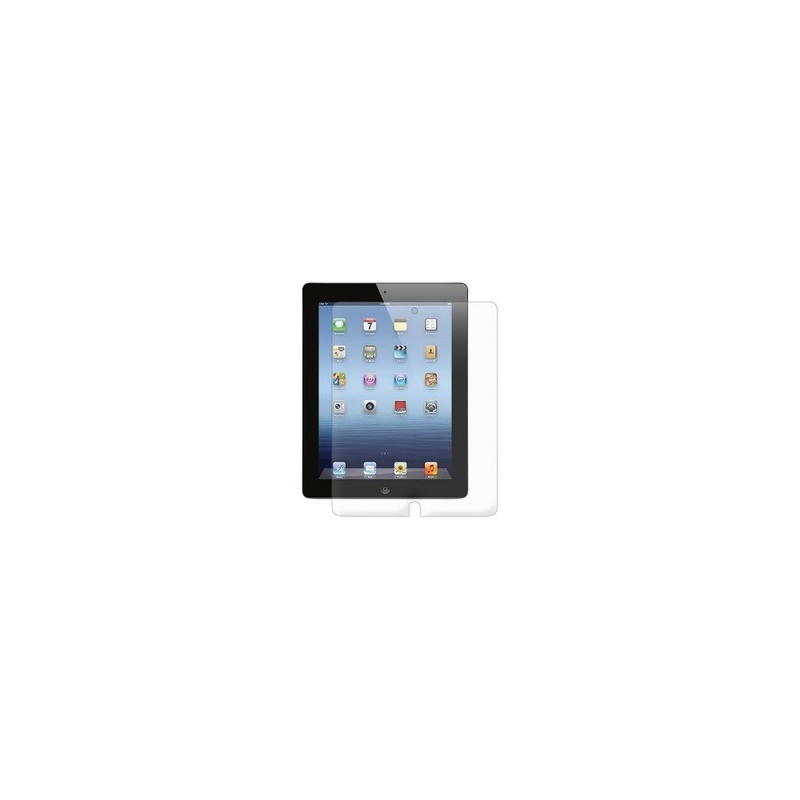 This item is a sight for eyes for anyone who wants to protect their previous generation iPad. 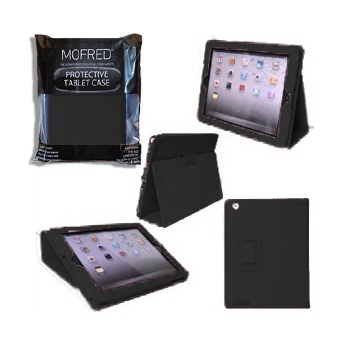 The case is our most popular iPad case yet. This case has a very executive and classy looking design. The exterior is made from PU leather, and the interior is lined with non-scratch microfibre material so you don't need to worry about any damages. 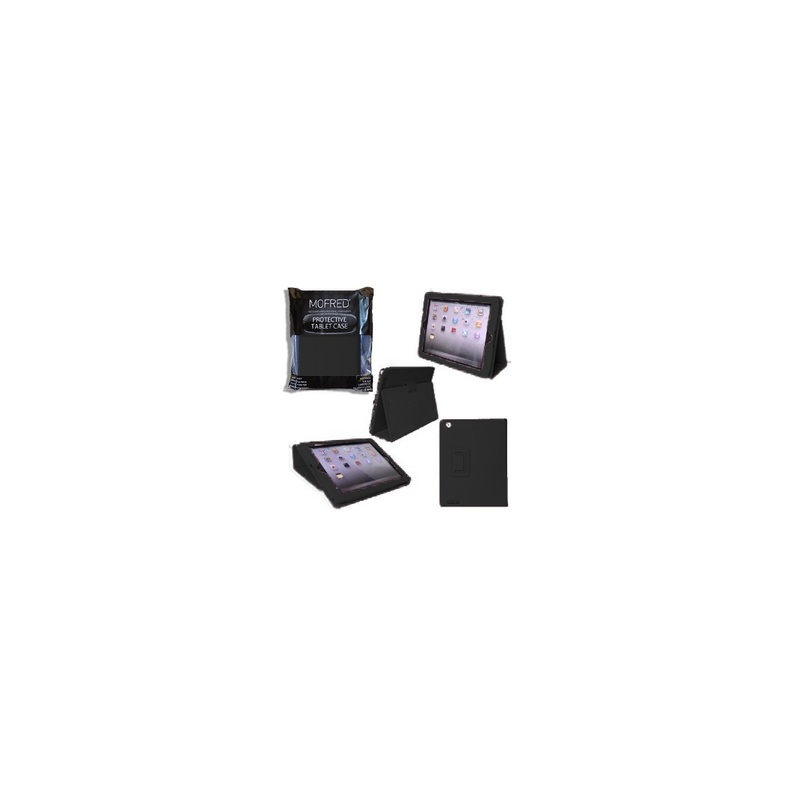 The case works as as a stand and can be positioned in many different angles,either at a low angle to aid typing or to support the tablet at a steeper angle more suitable for photo slide shows / movie viewing. Their is also a wallet pouch designed in case,where you can conveniently store your documents or other paperwork. Magnetic strip built inside that instantly wakes up iPad when opened, and makes it go to sleep once you close. The screen protector will keep your screen looking new, giving you long lasting protection against dust, scratches and gouges. 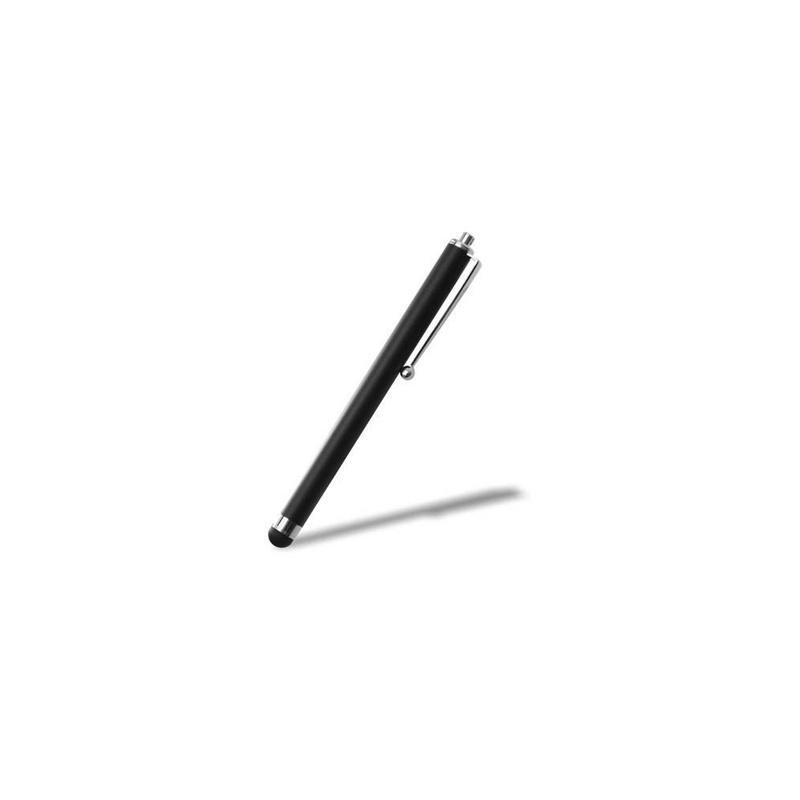 The stylus pen is used keep your screen clean of fingerprints and scratches whilst giving you full control interacting with your tablet.